Pumpkin carving can be quite a project. 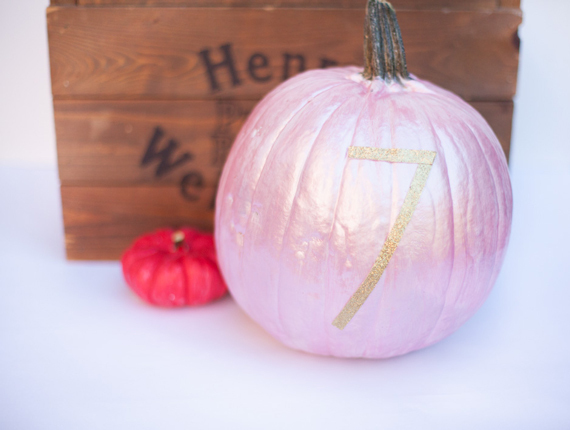 If you want a last-minute pumpkin decoration for your trick-or-treaters, garb some paint and paint a pumpkin. It’s less messy & still so adorable! Mummy door. You don’t even have to go to the store for this! Grab some toilet paper and make some eyeballs out of construction paper and voila! 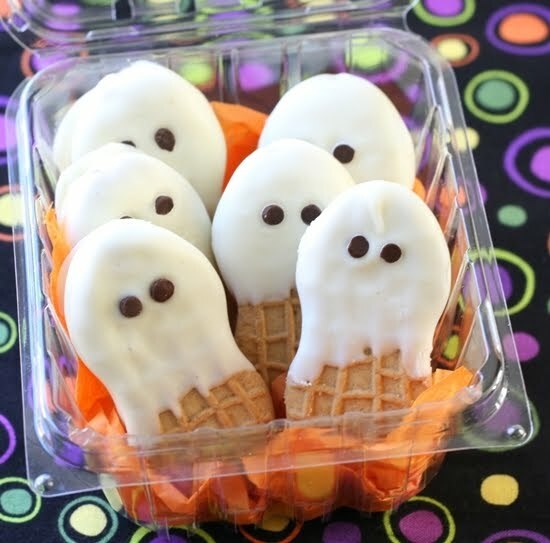 Easy Halloween snack: Nutter Butter Ghosts. Pick up a pack of Nutter Butter cookies and some white chocolate and mini chocolate chips for the eyes. So easy yet festive. Last minute costume idea: Katniss Everdeen, from The Hunger Games: Army green pants, leather jacket, riding boots, a side braid. The one prop you may have to find is a toy bow which you can probably find at Walmart! I love the cute DIY ideas and you make a perfect Katniss! !